Posts relevant to formal and informal market institutions. Formal institutions include market intermediaries. Informal institutions include personal relationships and learnt behaviours. 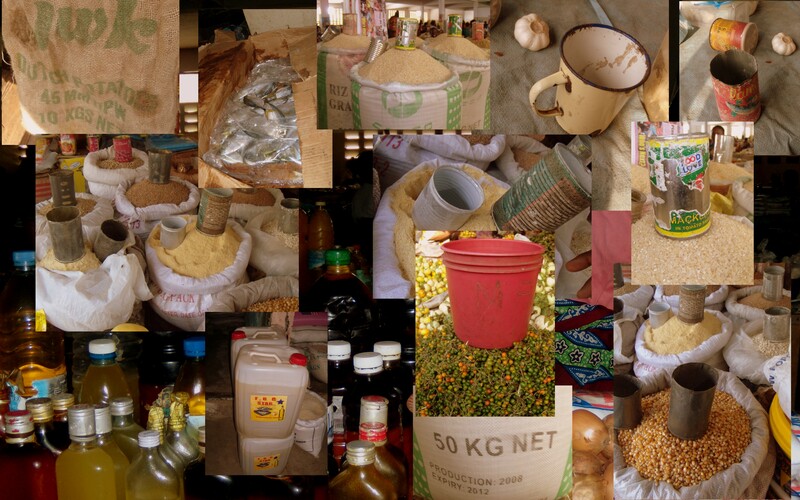 Transportation appears to be a significant obstacle for both buyers and sellers of agricultural produce in Liberia. I have been able to observe producers from the countryside arriving at the wholesale Red Light market in Monrovia as passengers accompanying their loads of produce. At the Red Light producers seek to sell their products to market women, who in turn re-sell the goods to market women acting as retailers. These are the market women selling at markets such as Rally Time, Nancy Doe Jorkpentown, Waterside, Barnardsville and Paynesville. I was not able to see neither producers, nor market women (wholesalers or retailer) who own their own transportation vehicles. 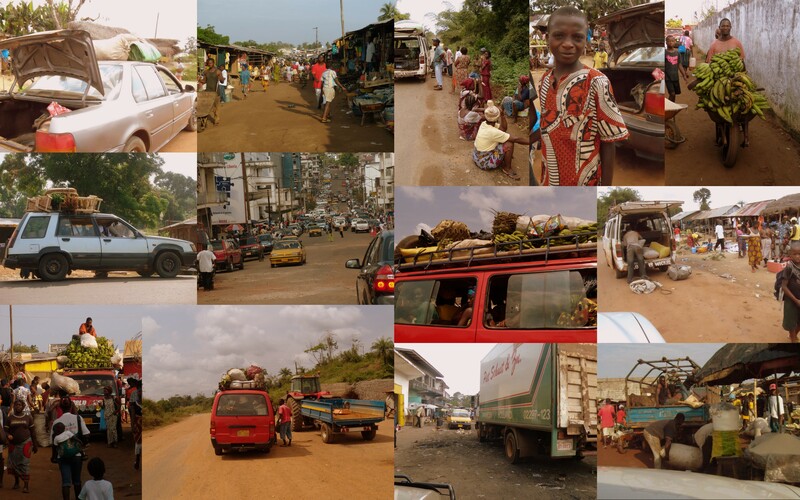 Moving outside ot Monrovia, roads in Liberia serve not only as trade flow arteries, but also as significant market venues. Inhabitants at roadside villages offer for sale charcoal, palm oil, red oil, river fish, bananas, plantain, baskets, wooden furniture (chairs, benches). The flow of traffic thorough roadside villages is seen as constant flow of customers.